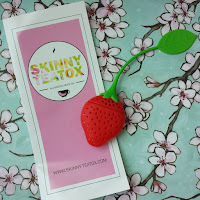 This is my first review from BrandBacker, and I must have to say, I love the concept. When you apply for BrandBacker, you have access to try out products when posted on the site. You apply for the campaign/product you would like to review and wait to hear back if you have been accepted. Afterwards, the product is sent to you and you have a specific amount of days to review and post your thoughts about the product. 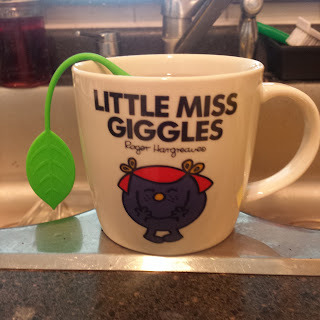 Moving on, as part of my decision to live a healthier and balanced lifestyle, eating cleaner, exercising etc. 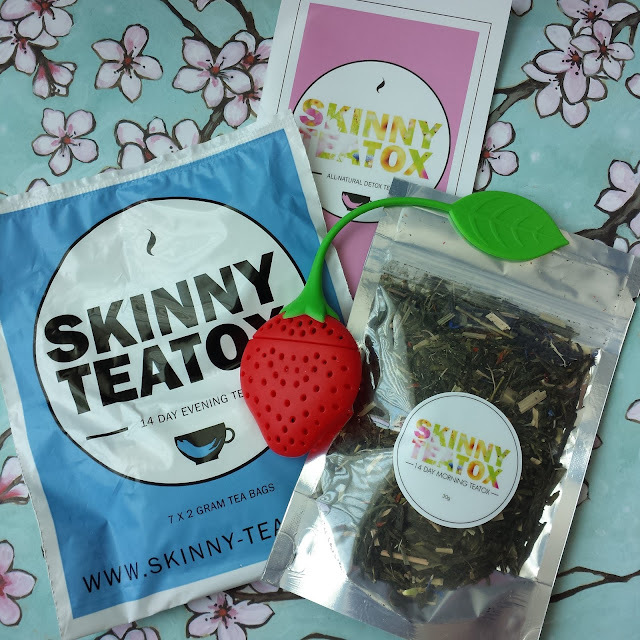 I decided to give Skinny Teatox* a try.. 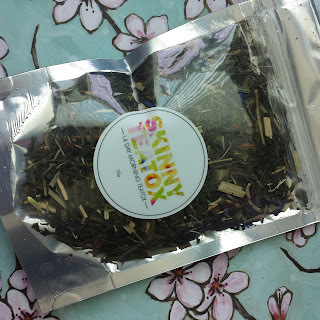 I received 1 pack of the 14 Day evening Tea, which contains 7 packets, you are supposed to drink that every other day as it is a stronger, more potent version. A packet of the 14 Day Morning tea and a cute strawberry silicone tea infuser. 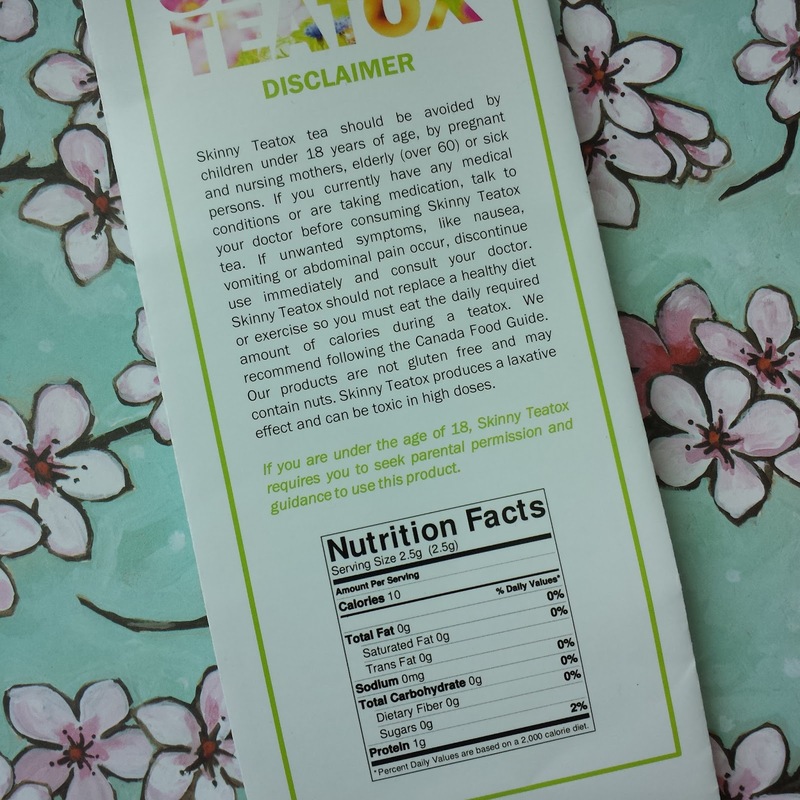 First off, it comes with a very detailed disclaimer pamphlet, advising you of the side effects with the Nutrition Facts of the product. 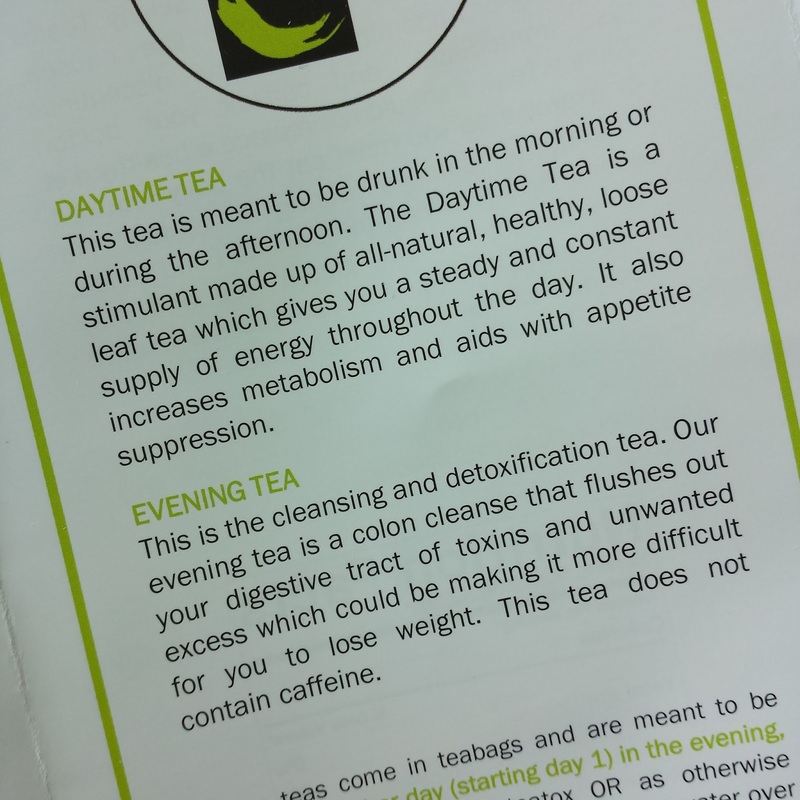 There is also a section of the pamphlet that tells you what types of foods you should be eating/avoiding when drinking this tea which you may find helpful and an overall benefit to living a healthier lifestyle. This tea is POTENT and it is STRONG. 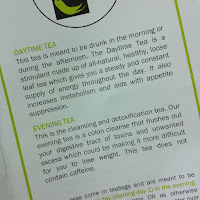 What I mean is that on the first day of trying this, I had pizza, and boy did this tea punish me. 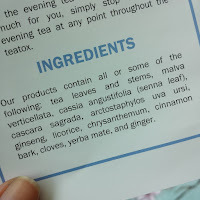 The tea contains a natural laxative, so it was essentially telling me "Hey Miranda, I'm getting rid of this CRAP you just ingested, so let me send you to the washroom". It was not a good start to trying out this new product. 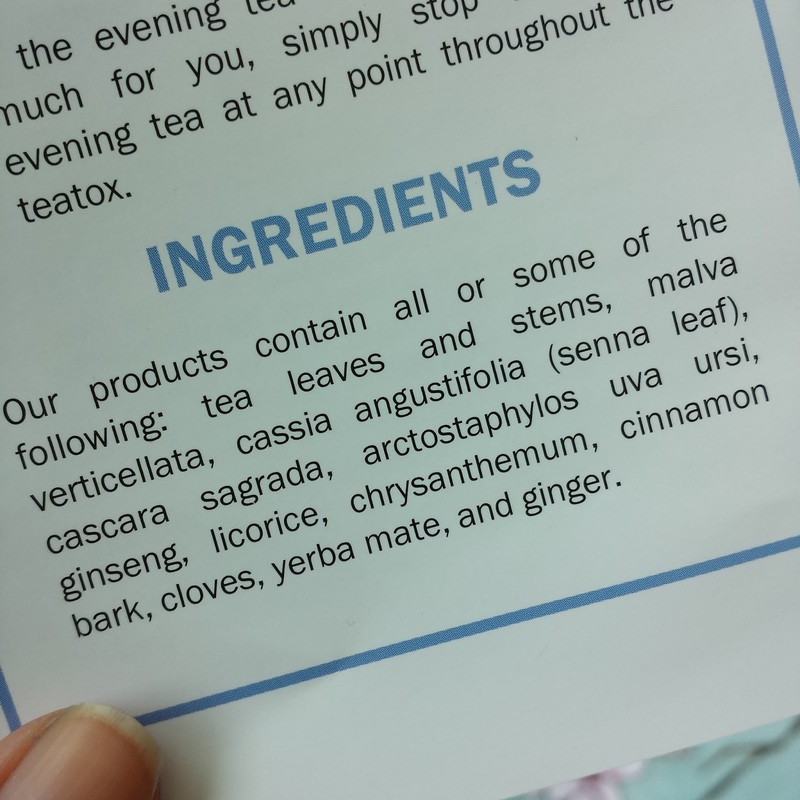 This tea makes sure thst you know what you are doing, and to be mindful of what you are actually ingesting or else your body isn't going to like you too much. 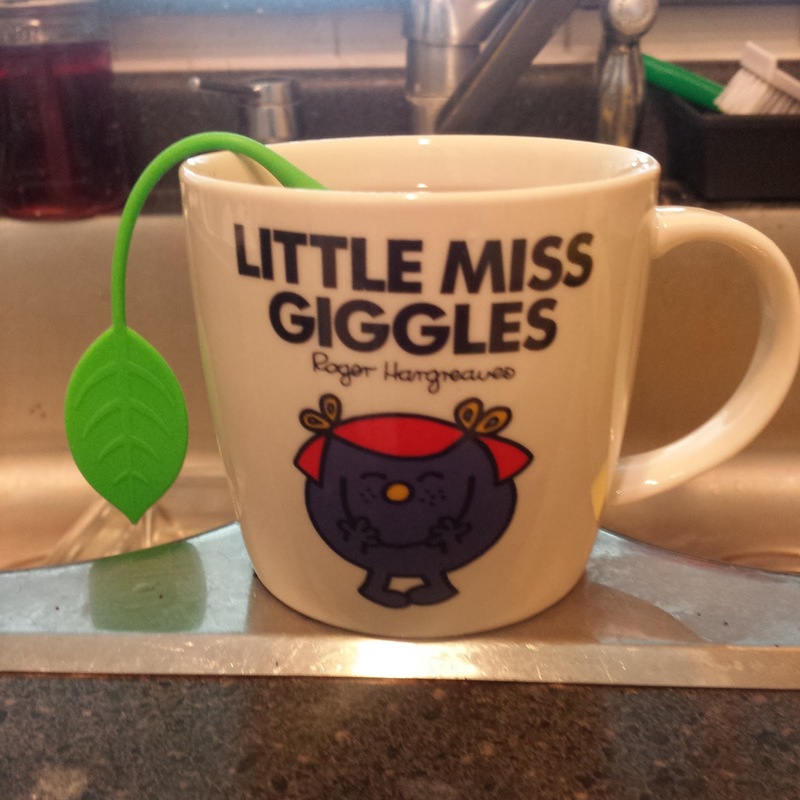 I can really see how this works, and how this encourages you to eat healthier. The tea tastes great, it doesn't taste too woodsy or herbally and making sure you don't oversteep it, can also help lessen the potency or strength of the product. I will continue to try this product out, and see where it takes me in a few months when combined with exercise. I am already eating healthier, so the effects aren't as harsh as before. Like I said, the cleaner you eat, and the cleaner your digestive system is, the less likely you will need to make a run for the washroom! 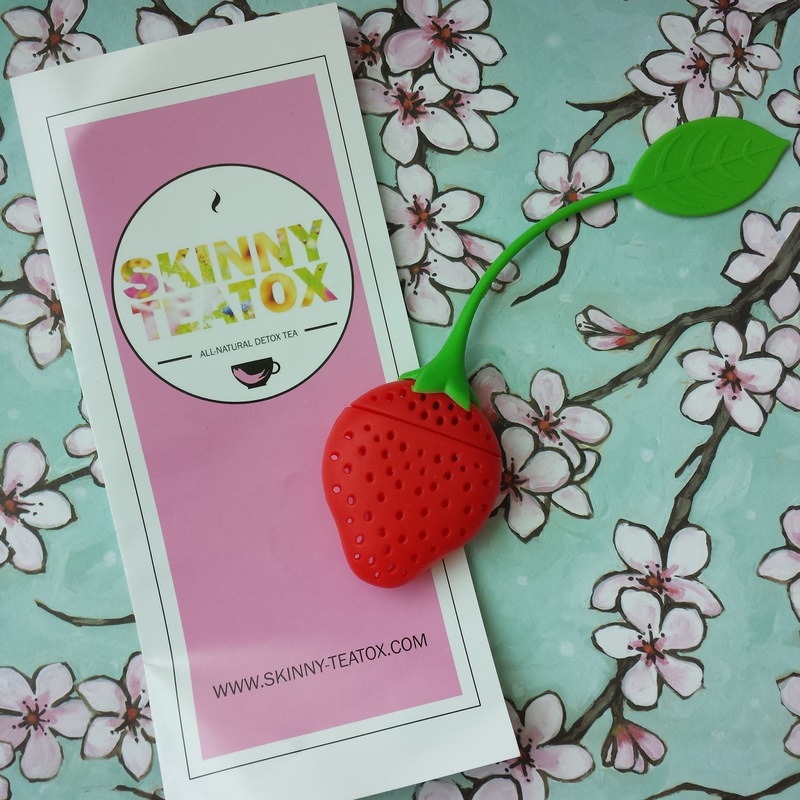 This is a great product to incorporate into your life no matter whether you want to be a bit less bloated before an event, or clean up your eating habits. 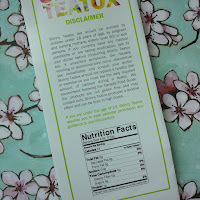 Have you tried a detox tea before? What are your thoughts? Great post! 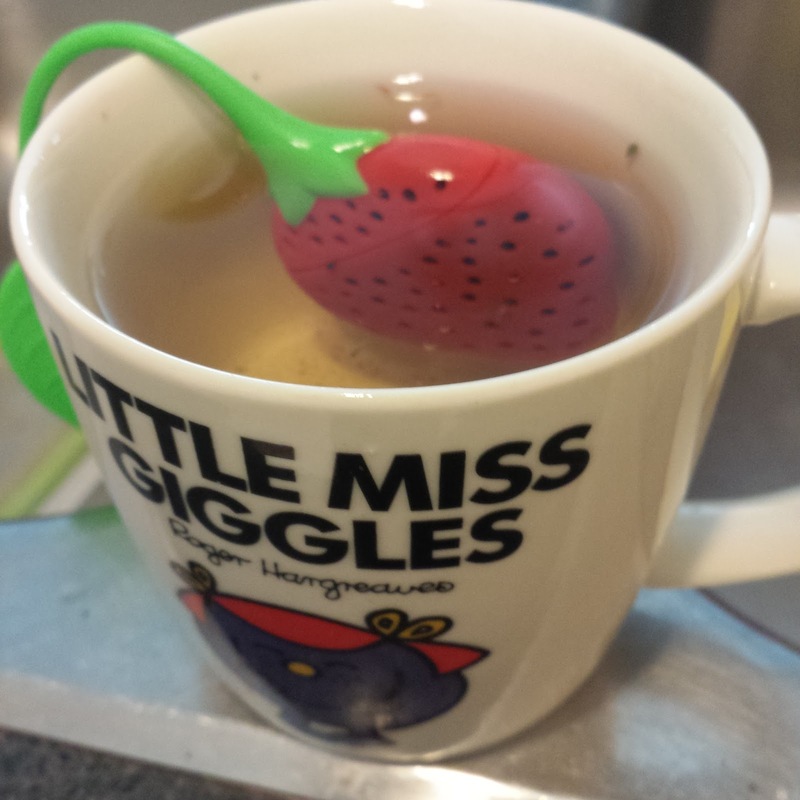 Love the infuser!! Lmaoo you are too funny Miranda! 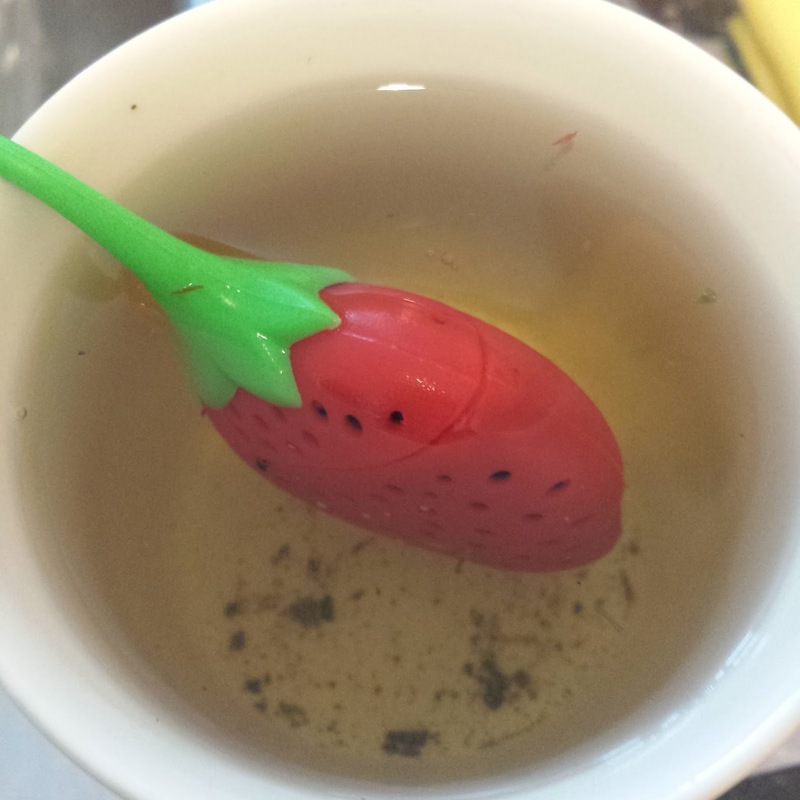 And I agree, that infuser is so cute.